I am a huge fan of divorce mediation if the situation is right. Both during my divorce and then after the divorce, I experienced mediation. Both times it was a….. I am a huge fan of divorce mediation if the situation is right. Both during my divorce and then after the divorce, I experienced mediation. Both times it was a productive experience, as we were able to draft agreements we both felt comfortable with. We then ran them by our attorneys and that was it! So much less expensive, so much friendlier, and so much less time! 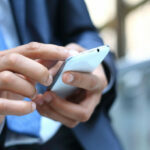 This is a guest post by Divorce Mediator, Brian James on the subject. The word “Divorce” is a word that can cause so much hatred, pain, and loss of control. Many people, when faced with divorce, immediately feel the need to make the person they fell in love with become their worst enemy and the root of all evil. After the death of a loved one, divorce is the most emotionally charged period in a person’s life. Whether there was an affair, a loss of love, or even a mutual agreement to divorce, it affects everyone involved, especially the children. 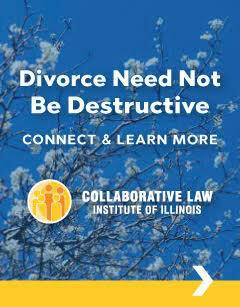 Research shows that divorce agreements reached through divorce mediation result in greater cooperation post-divorce. 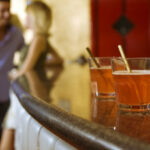 It’s a real asset in avoiding court conflicts down the road. Additionally, with therapy and coaching services available, individuals have a full array of support services. 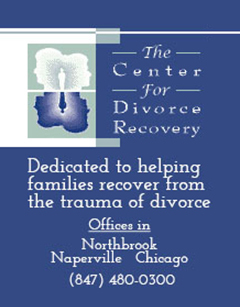 Many divorce mediators have a therapist on staff as well. 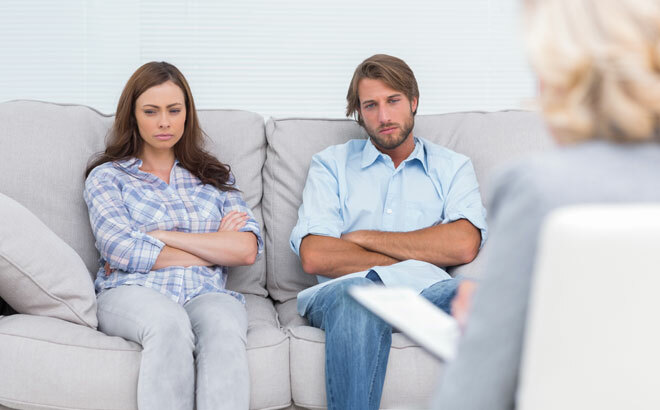 When working with a therapist, individuals can unwind the difficult string of emotions from divorce. Additionally, a life coach can offer proactive advice to help individuals achieve happiness and balance as they rebuild their lives.